Is luxury the new essential? The concept of luxury has traditionally been associated with the things in life that are desirable but expensive or hard to obtain. The trinkets, trappings and toys that reflect or project a lifestyle of exclusivity, status and quality. But times change, and we now find ourselves in a new era for luxury, redefined by technological advancements that have changed the needs and expectations of all of us. Within this context, luxury is no longer simply defined by the quantity of what one may have, but rather by the quality of what one does. The previous norm was that wealth creation led to the acquisition of ever more visible rewards, yet we are now faced with a paradox that because life has become all-consuming, the consuming class are consciously choosing to consume less and experience more. So in the modern world where three out of four Millennials will spend their money on experiences over branded goods, the luxury brands of today have needed to revisit their strategies; repositioning their brands as “the gateways to experiences” in order to attain a deeper and more relevant connection with their target audience. 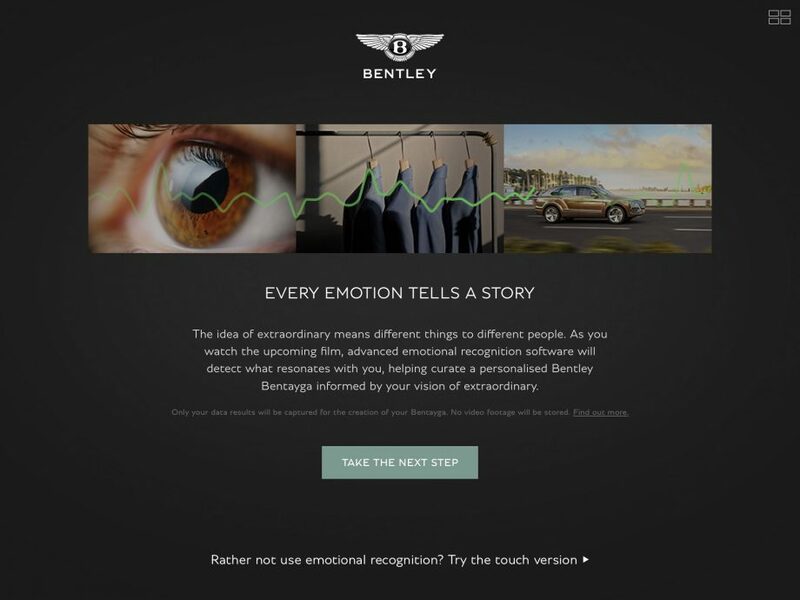 A more mindful approach that celebrates personal experience is thus emerging within the communication strategies of luxury brands, as can be seen from Ralph Lauren’s latest story of “What I do is about living – enjoying the fullness of life around you”, and Bentley’s Bentley Inspirator, a first-of-its-kind personalization app that uses emotion recognition software to suggest the perfect car for you. The direction of travel is clear; luxury brands must now embrace their role as being catalysts to ephemeral feelings, and as such the stories that celebrate their physical products should extend the possibilities for consumers to achieve those feelings. It isn’t however a secret that experiences have become the currency of luxury, but it isn’t common knowledge that the new ultimate reach is found within ‘moments’. 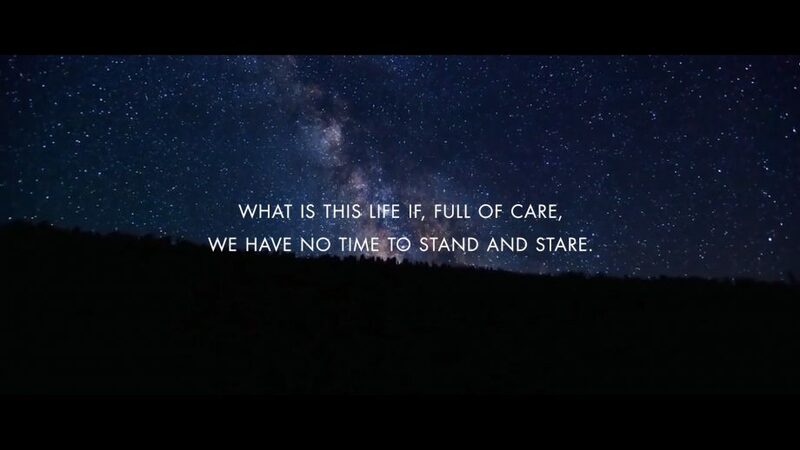 Whereas experiences’ tend to carry the connotation of being group led, shared and possibly over celebrated on social media, the “moment” on the other hand, is an acutely personal experience that is more intensely felt. We all perceive our moments differently but they usually feel quieter, more intimate and ultimately more meaningful to us in the longer term. Indeed, with a brand focus on being ‘for exceptional people’, despite Quintessentially representing a global community they have shifted their positioning towards delivering those highly personal moments that create a sense of mindfulness. This is a very human approach which differs in part from their competitors such as Velocity Black, who use more digital offerings as their point of difference, and may be less likely to have the levels of customer awareness or empathy that leads to creating that highly personal ‘perfect moment’. Emotional engagement has become the biggest battleground for brands, and luxury brands are no exception. 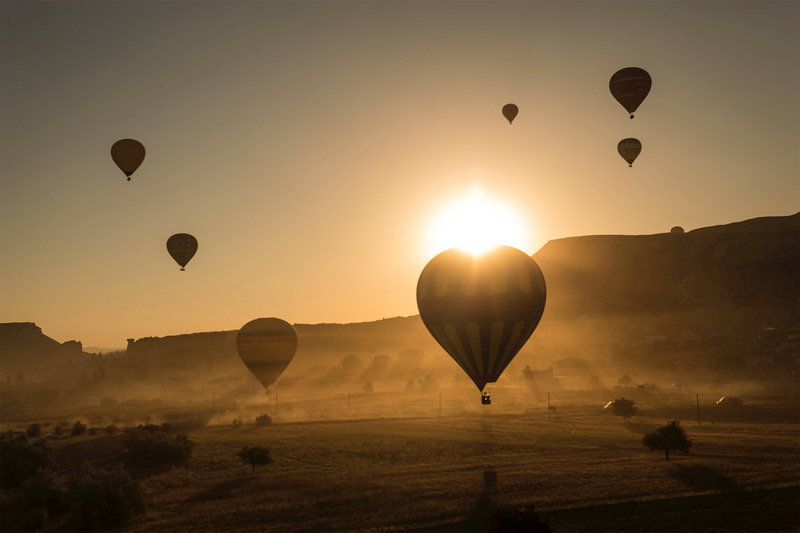 Whilst mindfulness may not be relevant for other luxury brands, the key takeaway is to have a more holistic point of view on luxury, one that is aligned with customer values, and to bring that personality to life within your brand story. At Underscore, we believe that, the subtle shift from ‘experiences’ to ‘moments’ is not only here to stay, but importantly these moments can transcend the need for financial and physical wealth, thus making the concept of luxury in theory more accessible to everyone. Brands would do well to consider the pursuit of mindfulness as a core need for their customer base, and construct or adopt strategies that will help them achieve this.